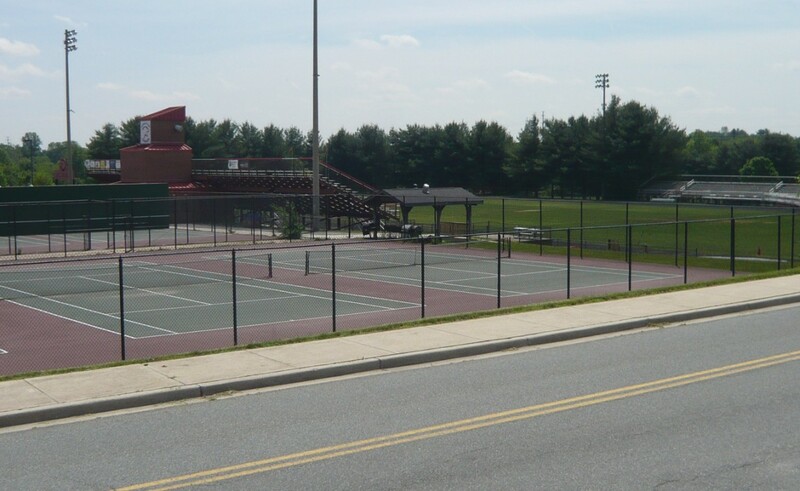 Open the post for a link to the Quince Orchard HS website. 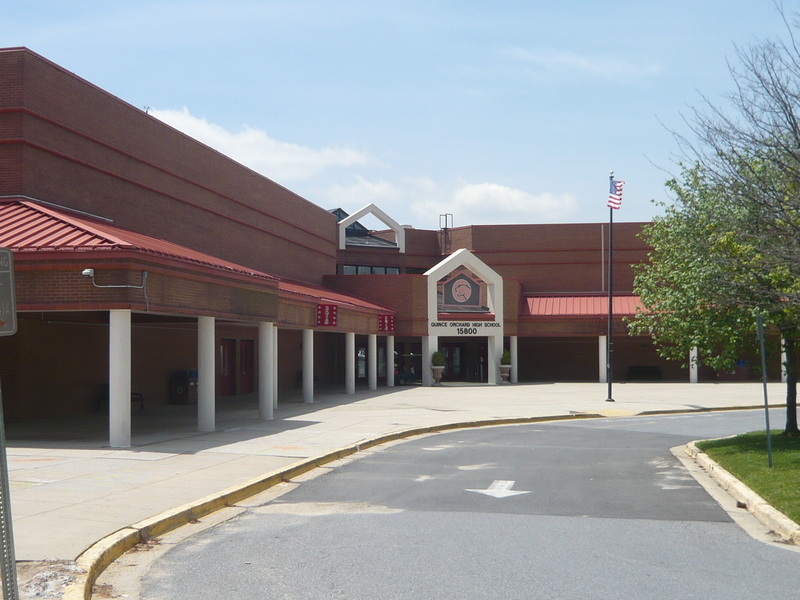 Quince Orchard High School opened in September 1988 and graduated its first senior class in June 1990. Accredited by the Maryland State Department of Education, the school is architecturally designed and equipped for the 21st Century with a state-of-the-art computer network in all classrooms. 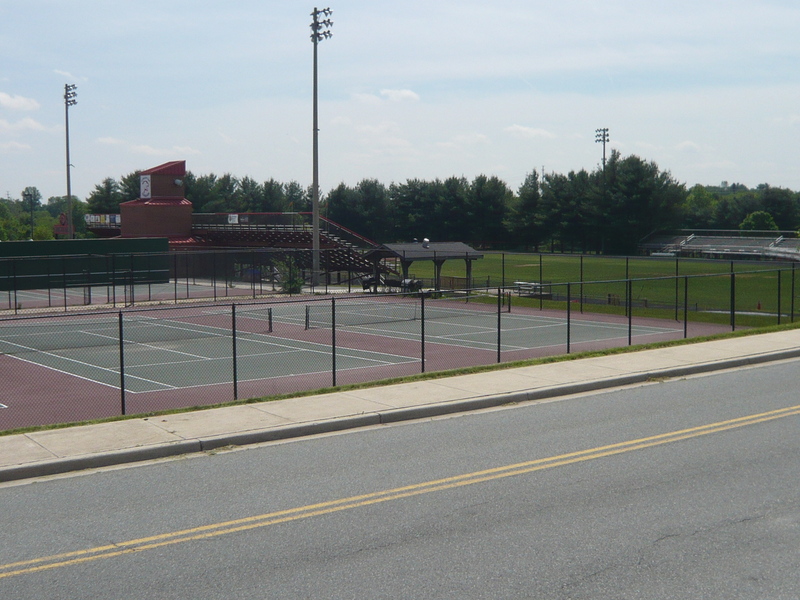 Located in western Montgomery County in Maryland, the community has a diverse socioeconomic, ethnic, and racial population. Quince Orchard recognizes the diversity of its student body and provides challenging educational opportunities for its students. The staff shares its enthusiasm and models behaviors, which facilitate learning. Expectations are high with students and staff striving together to meet their goals. 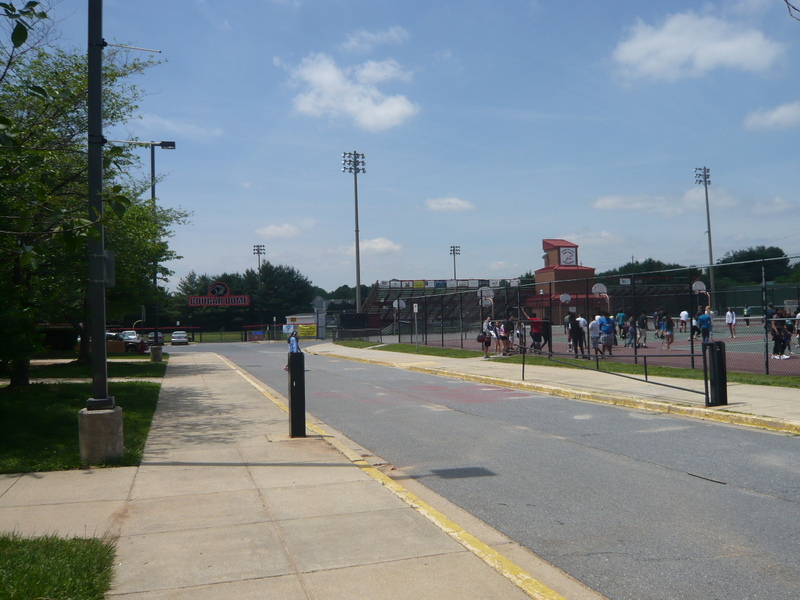 Quince Orchard is a signature school that encourages advanced studies in both the arts and sciences. Accelerated courses in all academic disciplines, as well as the arts, provide the opportunity for a rigorous and challenging education for all students. 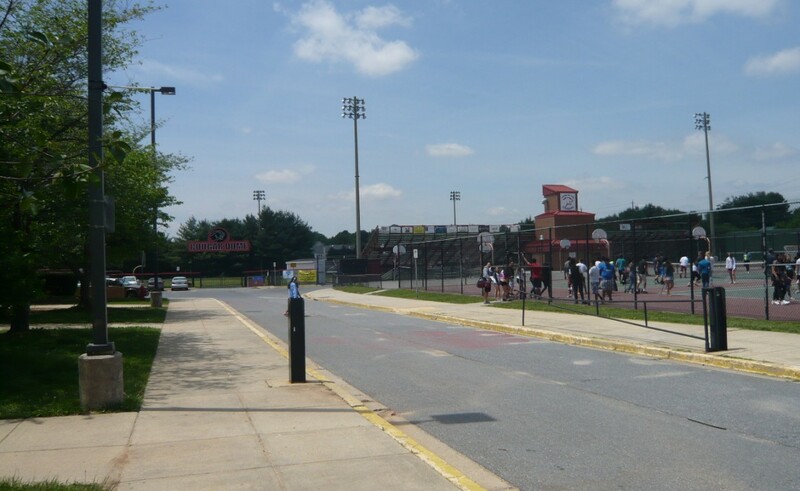 The athletic department offers a diverse athletic program utilizing its outstanding physical facilities. 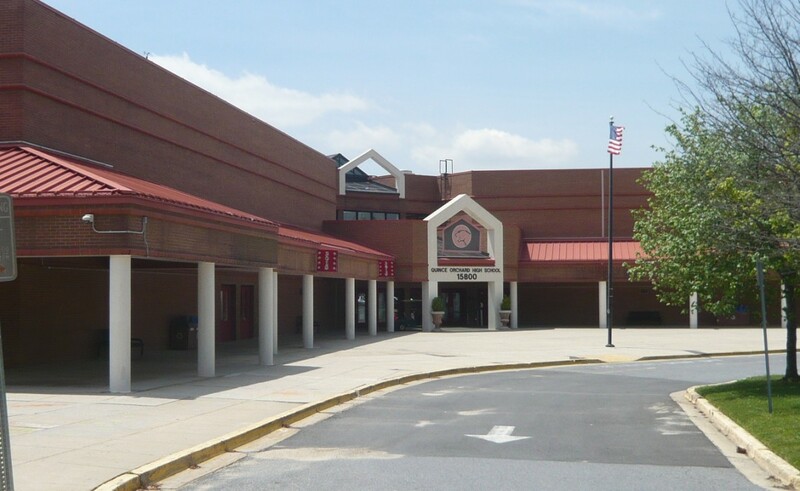 In 2014, Quince Orchard High School was ranked at #176 by US News on their Best High School list and sixth in the state of Maryland.